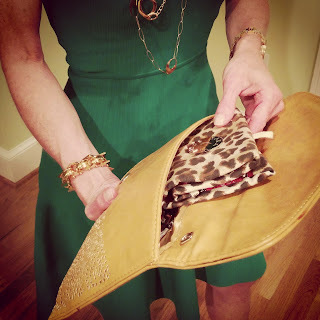 Traveling in style - taking my lupus medication on the go! 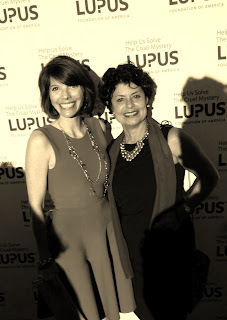 LFA's Capitol Conversation - 21st Century Cures Act, dinner, drinks, and decisions to cure lupus! Make Great Light Giveaway - Winner Announced! Managing Photosensitivity with Light filters + A Giveaway! 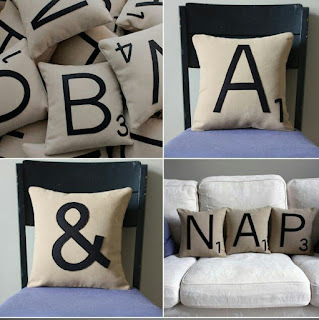 These Scrabble tiles speak for themselves: L-U-P-U-S = N-A-P! My Dad, the hand model! 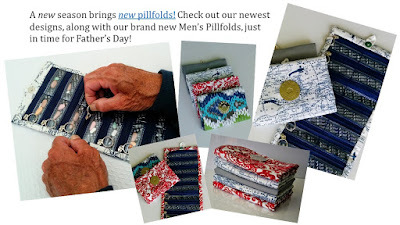 Love the way our latest Father's Day brochure turned out! 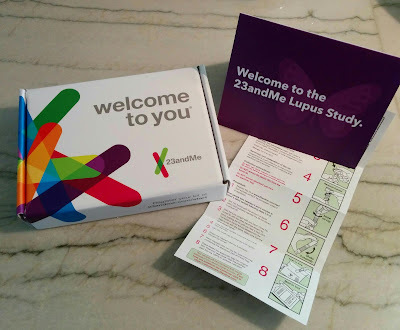 23andMe Lupus Study - consider another Lupus patient's sample on its way! Plaquenil shortage and price hike: the saga hits home for Despite Lupus! The Indonesia Lupus Foundation climbing Mount Everest! Lupus worldwide - the Indonesia lupus foundation making a difference!